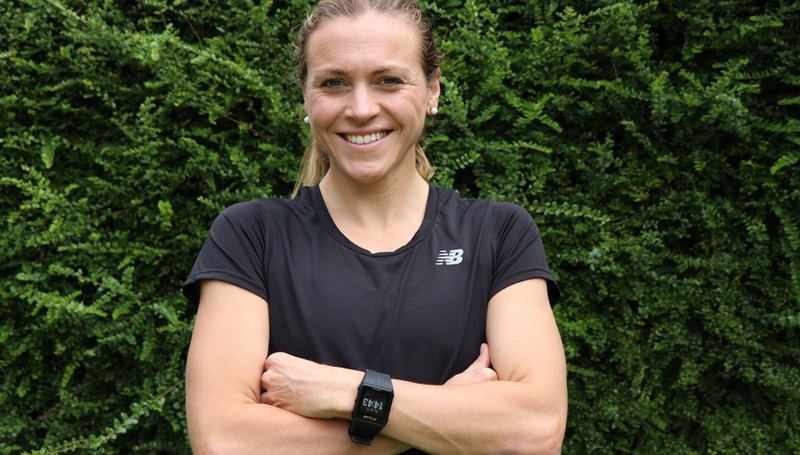 HRM pioneer and fitness technology specialist Polar has announced that Olympic medallist triathlete Vicky Holland will be a sporting ambassador for the brand. The partnership comes at an exciting time for Vicky Holland, who currently sits in second place in the overall ITU World Triathlon Series (WTS) standings. It has proven to be a stellar year in the competition for Vicky, winning in Montreal this past weekend to add to victories in Edmonton and on home soil in Leeds, UK. She has the chance to top the overall standings with just one event remaining, the ITU World Triathlon Grand Final in Gold Coast, Australia, which takes place from 12-16 September. Vicky also has her eyes set on another Olympic cycle where she hopes to improve on her Bronze medal at the Rio Olympic Games in 2016. As part of her partnership with Polar, Vicky Holland will help educate aspiring athletes and fitness enthusiasts on the importance of using data effectively to improve performance. Polar is an innovator in heart rate monitoring, activity trackers and training computers. With 40 years of experience and a heritage in physiological and sports medical research, the company aims to cater to all levels of fitness by offering a comprehensive product range including cycling computers, wearable sports devices and activity trackers, training apps and online services. Polar’s award-winning training computers are sold through over 35,000 retailers globally. Headquartered in Finland, Polar is a privately held company that operates in more than 80 countries including its US headquarters in Lake Success, NY.